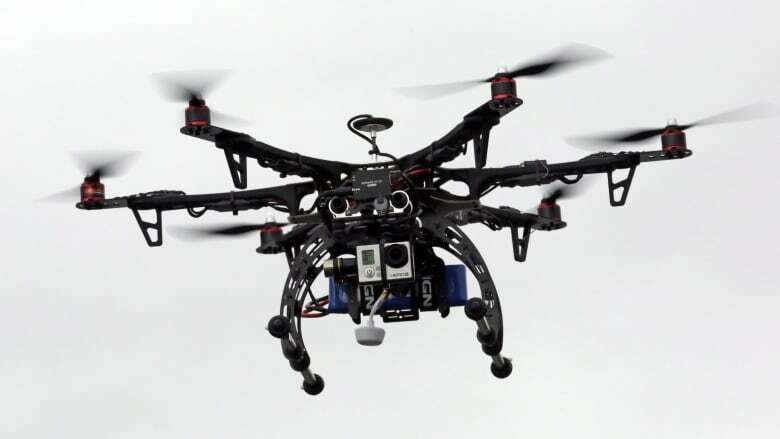 A pilot taking off from the Region of Waterloo International Airport had a close call with a drone on Sunday, coming within three metres of striking the unmanned aircraft, according to Waterloo Regional Police. Investigators say the near miss happened just north of the airport on Sunday when the pilot, who was bound for Tennessee, had just taken off. Police say the aircraft was about 500 metres from the airstrip when both aircraft passed within three metres of each other over a wooded area at the end of one of the runways. Investigators say no one was hurt and the pilot did not have to take evasive action to avoid a mid-air collision, but authorities are taking the matter seriously. Once the exclusive realm of military forces and researchers, drones are becoming increasingly popular for commercial applications and as the playthings of amateurs, increasingly putting aircraft in harm's way. Amid growing safety concerns, the federal government drafted a new set of proposed rules to better govern recreational and commercial drones under 25 kg back in May. Even though Transport Canada regulations prohibit flying unmanned aerial drones at any height, anywhere within 9 kilometres of any airport, it doesn't seem to stop people from flying drones dangerously close to commercial airports. 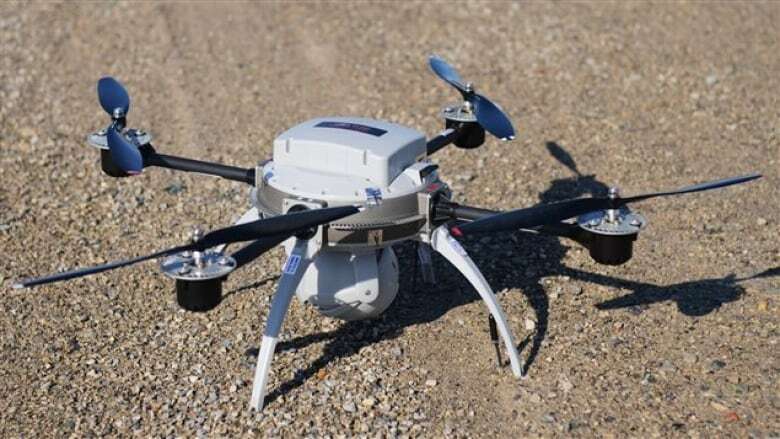 Sunday's near miss in Waterloo Region is not the first time a pilot has reported a close call with a drone near the airport. "There have been drones in the area that we've been aware of," Chris Wood, the airport's general manager said Monday. "I know at other airports there have been some near misses too." "It's definitely something the industry is paying very close attention to," he said. "There are drones out there that are the same size as airplanes, it's crazy." An online search of Canada's Civil Aviation Daily Occurrence Report System (CADORS) shows at least 15 reports involving sightings of unmanned aircraft near Ontario airports in the last year. While a few are reports of weather balloons along flight paths, most are reports from pilots spotting drones close enough to their aircraft that they can describe colour, number of propellers, even in some cases the make and model of the robotic aircraft. "An individual called Billy Bishop Toronto City Airport security office about a drone operator, flying a Phantom 3 drone, within 8km of the airport," one report dated July 9, 2015 states. In another report, dated July 28, 2015, airport security at Toronto's Billy Bishop Airport spoke to the drone operators, who reportedly claimed to have permission from air traffic control. "When [the drone operators] were advised that police had been contacted the drone was brought down and the individual left the area," the report said.